Not long after the shocking news broke yesterday that Apple and Qualcomm have signed an armistice in their long-standing war over patents and royalties, Intel entered the fray with its own surprise announcement that it plans to exit the 5G modem chip business entirely. 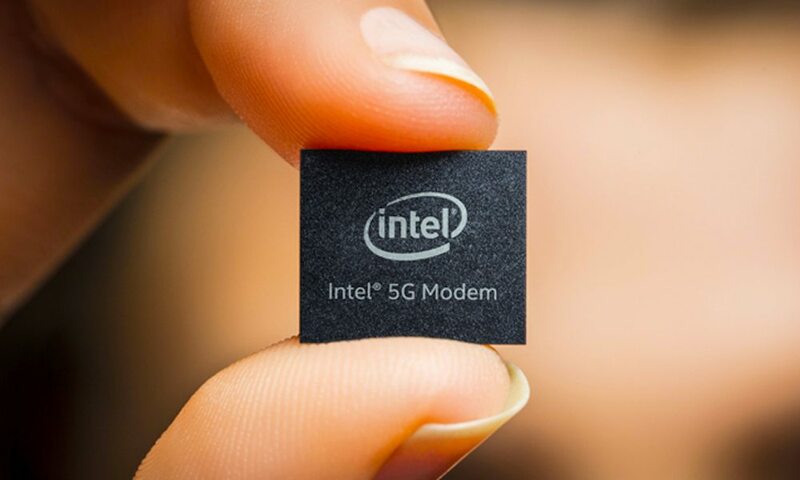 In a statement released only hours after Apple and Qualcomm declared their truce, Intel announced that it would be leaving the “5G smartphone modem business” entirely, essentially ceding the market to Qualcomm, which has already been in the lead for some time. To be clear, Intel isn’t giving up on 5G technology entirely, but instead intends to focus on non-smartphone devices, such as PCs, IoT devices, and “other data-centric devices” as well as continuing to work on back-end 5G network infrastructure. 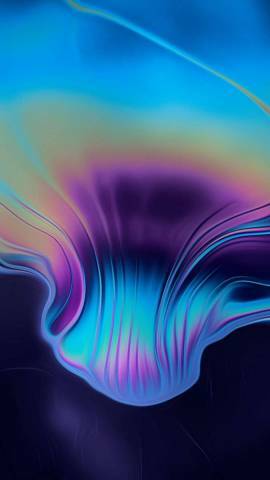 Intel also notes that it will continue to meet its commitments for its existing 4G (LTE) chipsets. Intel CEO Bob Swan offers the explanation that “there is no clear path to profitability and positive returns” in the smartphone modem business. While reports last fall suggested that Intel would have a 5G chip ready for Apple to use in its 2020 iPhones, it was already starting from behind; the company’s first-generation chips were plagued by heat problems and deemed unacceptable by Apple, forcing Intel to go back to the drawing board. However, while Intel continued to promise that the first chips for testing would appear by the end of 2019, Qualcomm’s second-generation Snapdragon X55 is already expected to be appearing in at least some 2019 smartphones. Meanwhile, it became less and less certain that Intel was going to have its new second-generation XMM 8160 chip even ready on time, much less be able to product it at the scale that Apple would require for its 2020 iPhone lineup, leading some analysts to fear that Apple might not be able to crank out a 5G-equipped iPhone until 2021, lagging a full two years behind the competition, with analysts offering dire warnings that even 2020 might be too late for Apple. The timing of Intel’s announcement likely explains the extremely sudden settlement in the midst of a battle that had become intensely personal between Apple and Qualcomm; certainly nobody expected a truce at all after two years of intransigence by the CEOs of the two tech giants, with Qualcomm CEO Steve Mollenkopf accusing Apple of stealing trade secrets and supporting a coup against his company, while Apple CEO Tim Cook digging his heels in on fighting Qualcomm’s “egregious” business practices. However, Tim Cook is nothing if not pragmatic. Cook’s logistical wizardry during his six year stint as Apple’s Chief Operating Officer under Steve Jobs has become something of a legend; Cook’s unique ability to set up and lock down supply chains for critical components is what has allowed Apple to crank out iPhones at the kind of scale that consumers now demand. So as personal as the fight with Qualcomm had become for Apple’s chief executive, he had to know that Intel’s 5G modem business was crumbling, leaving him with no choice but to make peace with Qualcomm or risk losing early admission to the 5G club entirely. Make no mistake, however — we think it’s safe to say that Apple’s agreement with Qualcomm is a temporary cease-fire at best. Apple’s need for Qualcomm’s chips has left it with no choice but to accede to the chip-makers demands — by most reports, it seems that Qualcomm is the winner here, for now at least, with Apple paying Qualcomm an undoubtedly sizeable lump sump related to royalties and also signing a six-year global patent licensing agreement. Ultimately, though, Apple is making efforts to produce its own 5G modem chips as well, and there’s no indication that the company is going to abandon these efforts — it’s long been part of Apple’s corporate DNA to own all of the critical pieces of its products, and Apple’s reliance on Qualcomm has been a thorn in its side for years, so we can only imagine that this latest settlement has been a particularly bitter pill for Apple to swallow. 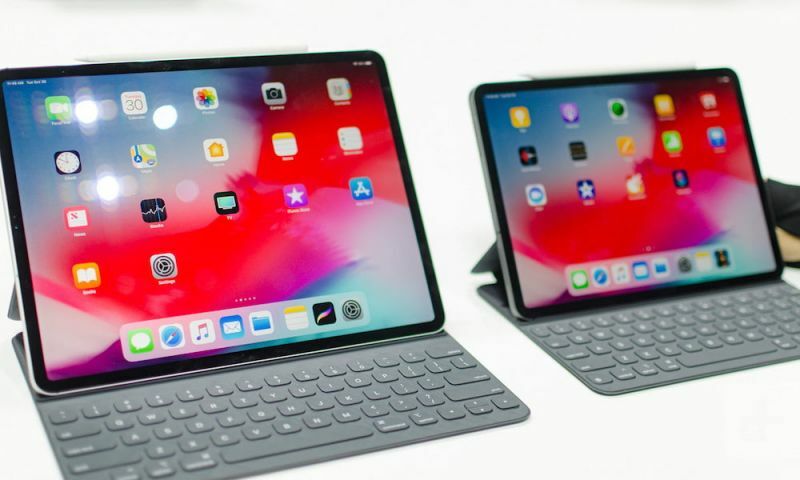 However, it’s almost impossible that Apple could have its own chips ready for 2020 even under the best of conditions, and the company has already had some setbacks in those plans. Apple’s lack of short-term options has forced it to surrender to Qualcomm, but it’s a safe bet that this arrangement will only last until Apple has its own chips ready.